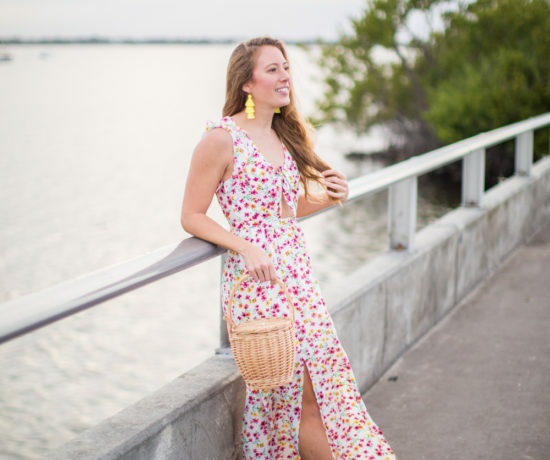 Spring has sprung here in Florida and I am so excited! That means dresses, shorts, swimsuits, the beach and enjoying the sun as much as possible! 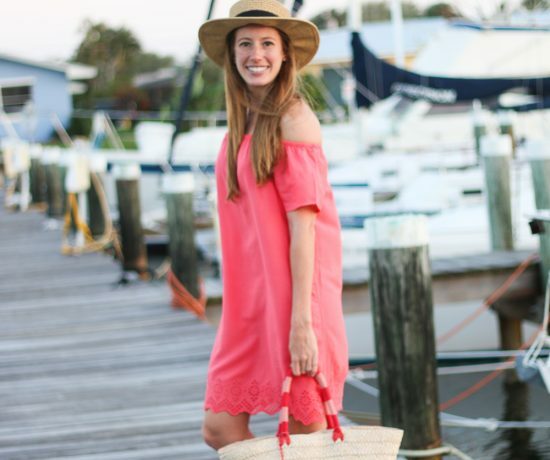 All the retail stores are releasing their Spring lines and I literally love everything! I live for Spring and Summer and feel the most alive during those months! 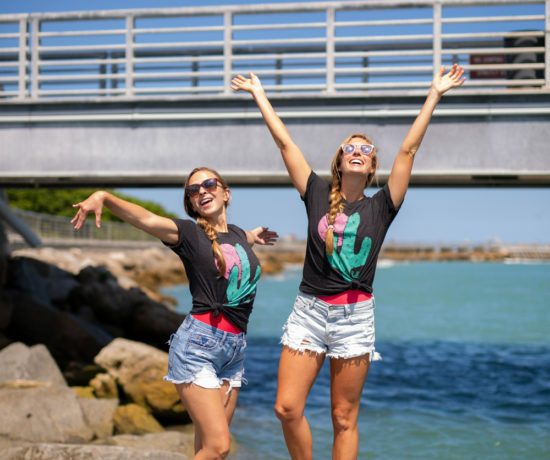 Today I am introducing a new series called, Sunny Style Finds where I share the newest sunny fashion finds around the web that are bright, colorful and will bring sunshine to anyones day! Since I love J.Crew and drool over everything they sell, I am featuring their outlet store, J.Crew Factory for my first installment! 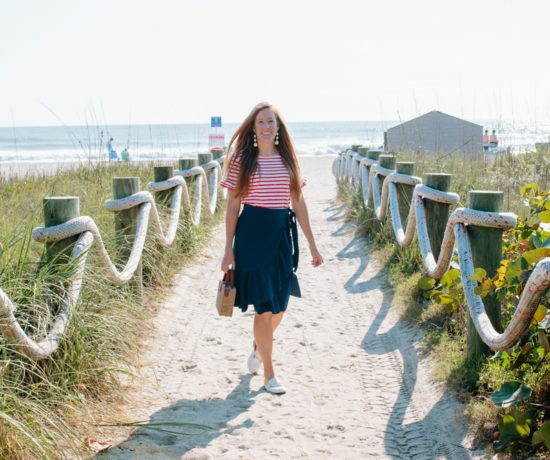 My favorite Spring picks below from J.Crew Factory are full of pastel goodness, classic stripes, florals and can easily transition into Summer. I took all of my favorite J.Crew Factory’s new Spring arrivals and styled 9 different outfits but the possibilities are endless! Many of the pieces are simple basics, solid colors and timeless shapes like these white skinny jeans.I truly believe in buying pieces that you can style multiple ways and J.Crews classic silhouettes and styles are pieces you can wear for years to come. If I would create a colorful capsule wardrobe, it would look similar this! 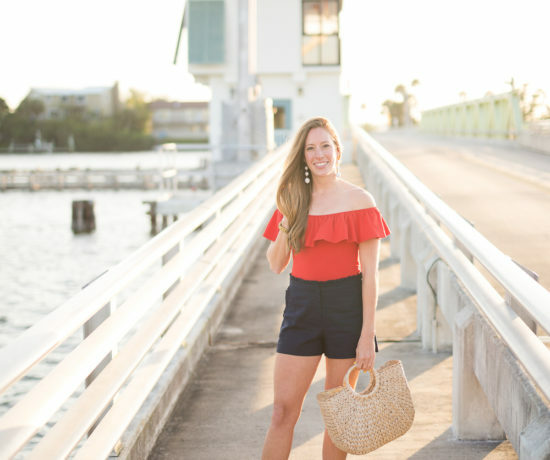 The pink scalloped top is so cute (plus it come in 4 colors) and I have these exact shorts from J.Crew from last season that are especially flattering. Everything is so pretty, it’s super hard to narrow down just a few favorites. I may order the chambray wide leg pants and the white tie front t-shirt for my birthday. Every year since I was a little girl, I have bought a cute new outfit to wear on my exact Birthday, which is April 9th. Many of the pieces come in multiple colors and great price points. Be sure to sign up for J.Crew Factory emails because they always have amazing sales and usually their email subscribers are the first to know. Is Spring really here already? This year has flown by. I am in my final countdown until summer break and Spring Break is in exactly one week from today and I cannot wait! My first year as a teacher has not been easy and I’ve seen so much growth in myself. It’s almost hard to believe the first year is almost over. If you read my 2017 end of the year recap, you know how hard 2017 was for me but looking back, it seems so sad to know I will soon say goodbye to the first set of students I ever taught. Does anyone else love Spring/Summer and all the beautiful pastel colors and floral patterns the season brings? 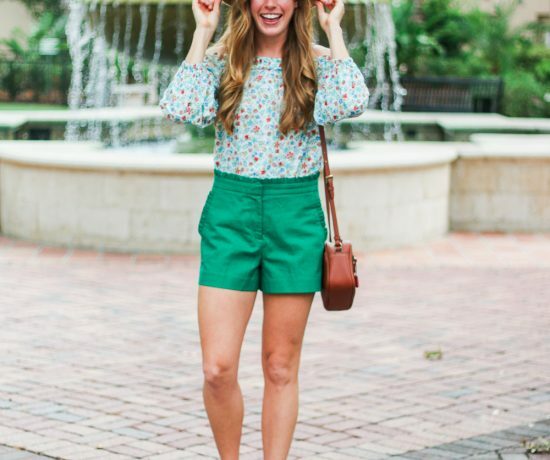 What is your favorite Spring outfit to wear? 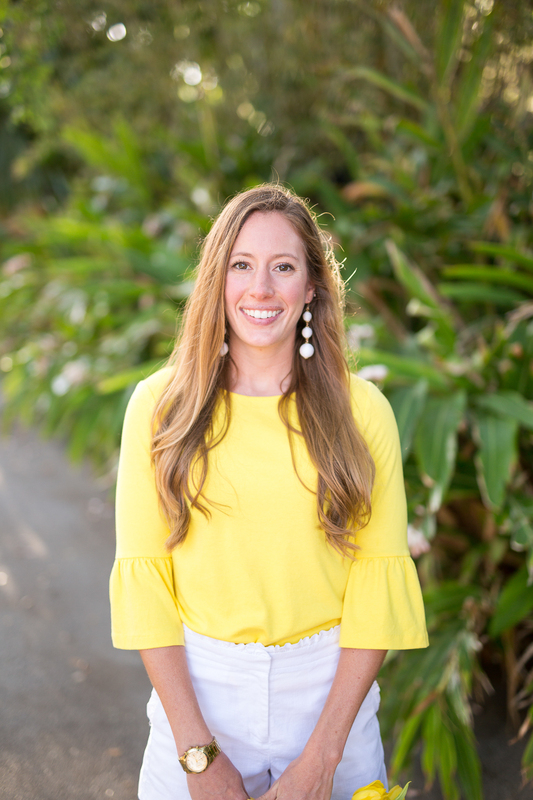 Sign Up for the Sunshine Style Newsletter to be the first to receive my Weekly Sunny Style Finds, new blog posts and style tips straight into your inbox! These picks are so cute. I love the one piece with the ruffles. Thanks Courtney!!! Hope you get to enjoy summer weather soon! Big heart eyes for the midi skirt! J Crew Factory is basically where all my clothes come from, haha. I LOVE the midi skirt to, especially the cute bow! That’s awesome! J.Crew is the best! I love all of the bright colors! Especially the yellow cold shoulder top! It’s totally my style! thanks Tracy!!! Yes to yellow! I hope to try more cold shoulder tops this summer!